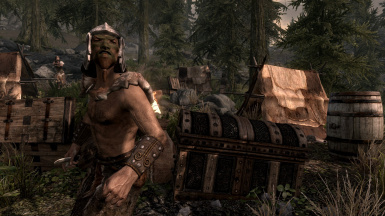 People who would ever feel that they would want to use my files for their mod can do so only with my permission. 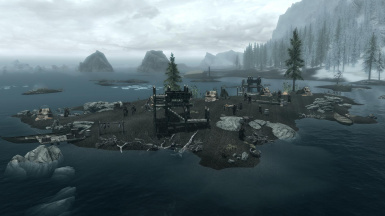 Explore Skyrim like never before! 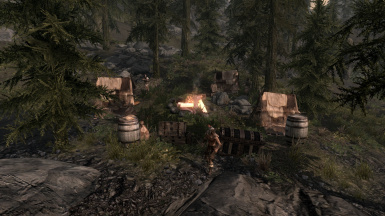 -This mod adds 30+ Bandit campsites to the world of Skyrim, most with their own stories, new unique bandit NPC's and various highwaymen locations. 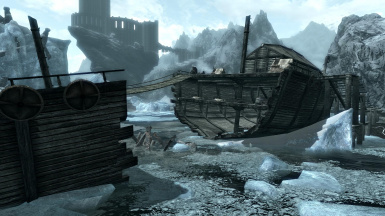 The rugged world of Skyrim will seem more dangerous and exciting with these additions. 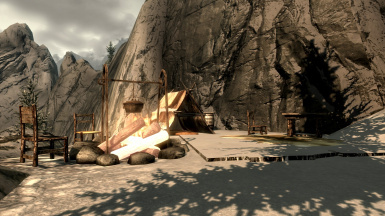 -The campsites range from big fort styled camps with stockade walls and towers, to small detailed campsites with interesting loot and stories. 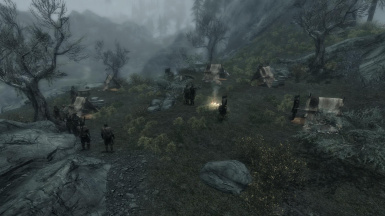 EXPLORERS EDITION- A more Immersive version of this mod which takes away the undiscovered visible map markers, making you have to find the bandit camps yourself during your journey through Skyrim! 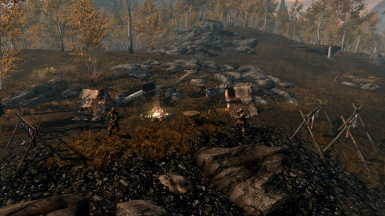 ORIGINAL VERSION- The original version of this mod has visible map markers included already, so you can find your way to any of the camps at any time! 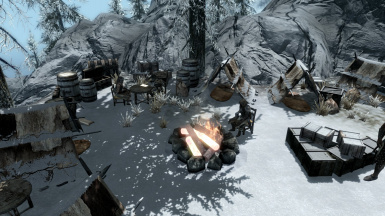 -This is my first mod, well uploaded mod, and I am going to continue to add more and more camps to this mod after every update, so download and tell me what you think! P.S. 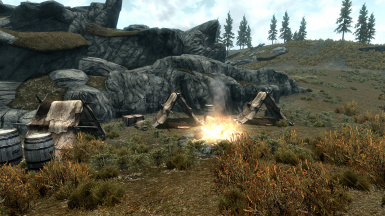 if you have any ideas that you would want to share with me, go to the camp ideas topic listed and tell me them! Don't worry, I will give you credit. 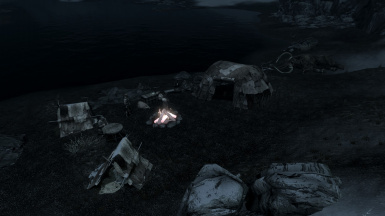 - Now camp markers are visible, but you must travel to them and find them first before being able to fast travel. 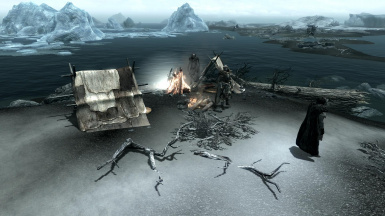 - Fixed one problem with Vingar the Wildling not appearing at camp Snowfall. 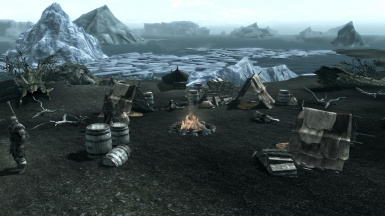 - Added 7 more camps. 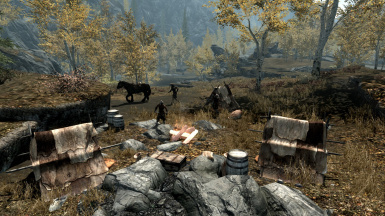 - Fixed conflict with Camp Bronin not working with immersive creatures. 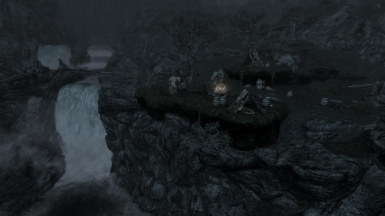 - Fixed floating fire outside Camp steadwatch. 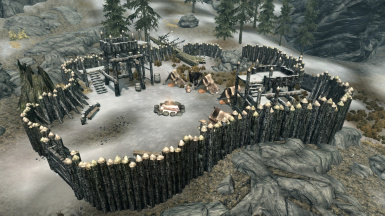 - Added 3 more Camps, 2 large and 1 small. 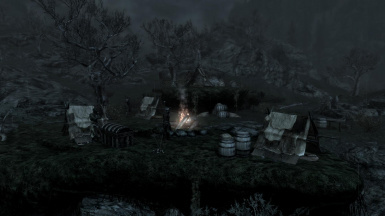 - Adds another highwayman location. 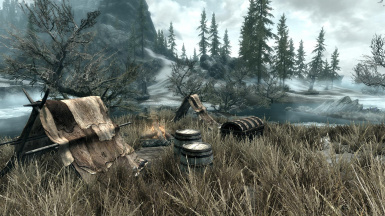 NOTE: I am sorry to say that updates to this mod will be coming slowly because I am currently working on a new, very lore friendly new world mod that has been taking up most of my creation kit time. 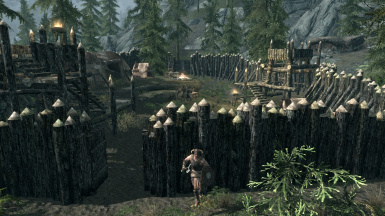 I have no idea when the mod will be complete but right now I would say that it is about 40% completed. 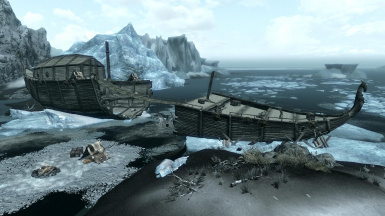 I will post an empty mod page about it sometime soon if people would like that. 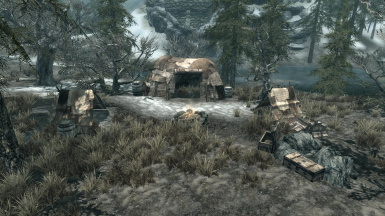 More camps are added in each update!